Are you sitting at home today not wanting to leave the house for one of the many Veterans Day tributes, but still want to teach your children about Veterans Day and what it means? 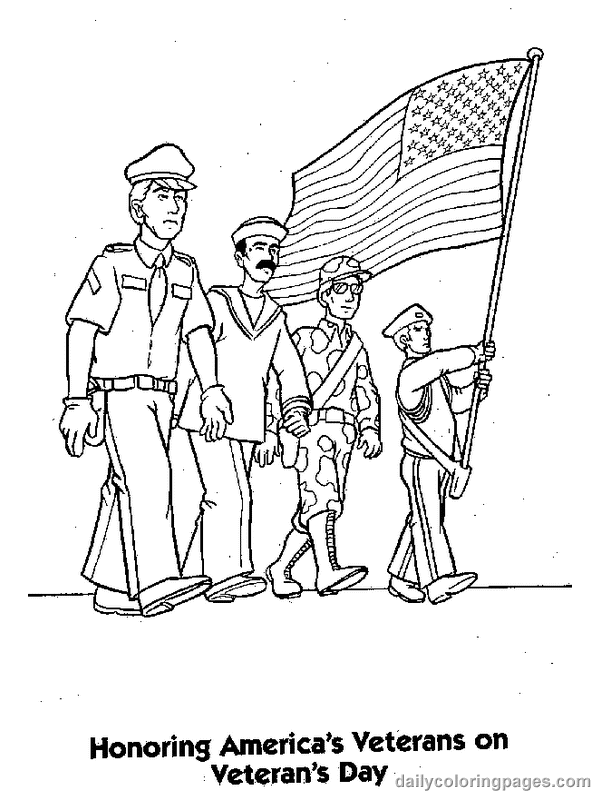 HERE is a great resource for all things Veterans Day, and they have worksheets and printables geared towards each age group. Even if you don't leave the house for a patriotic event, you can still teach your children about the honor and respect that our veterans and military men and women deserve.